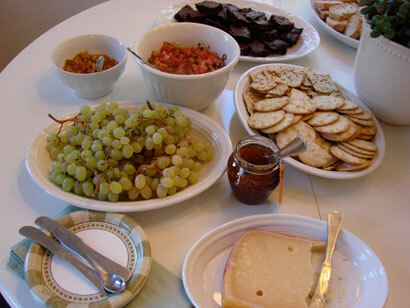 Simple food (above): tomato-basil bruschetta, little organic wine grapes, tapanade, crackers, cheese, fig spread, veggies (I refuse to call them crudite) and brownies! 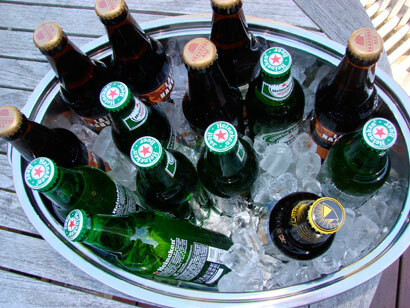 I hate ice chests for beer storage. So, I devised a plan: Fill up a turkey roasting pan with ice! 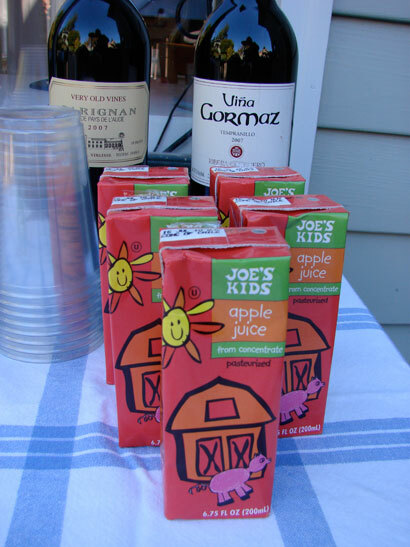 Drinks for us, drinks for the kiddos. 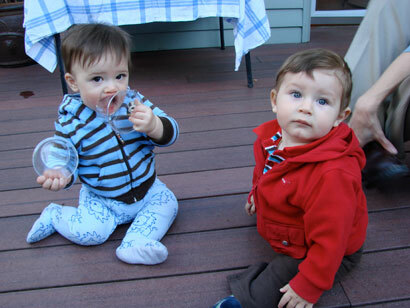 Yes, the babies were fascinated with the plastic wine cups. Cheap decor! 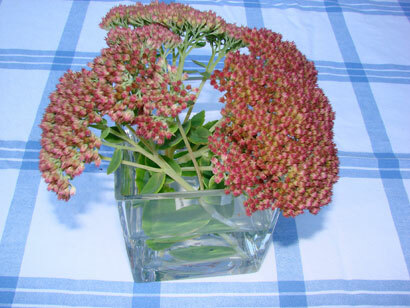 I always snip my favorite plant, Autumn Joy (a sedum) to put in vases. 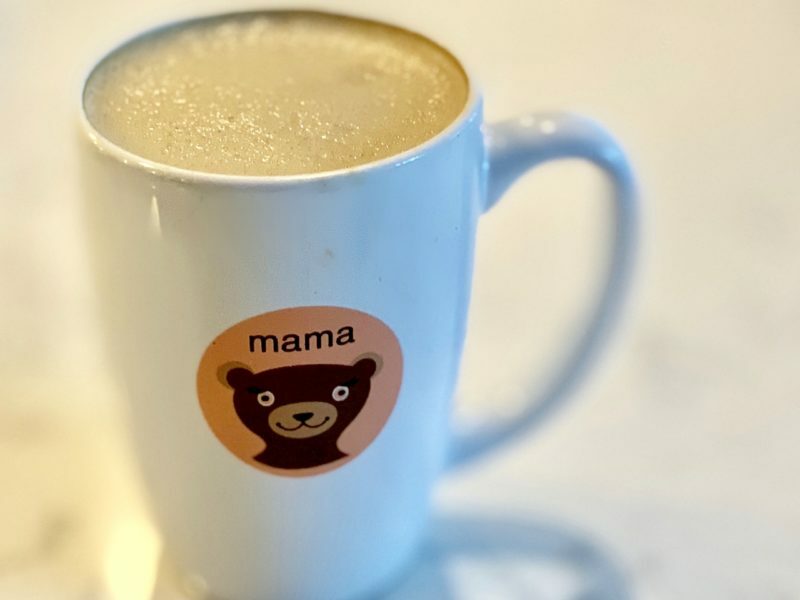 My Current (Healthy) Coffee OBSESSION! The $25 Summer Dress on Amazon that I’m Obsessed With! the babies are so cute! and i love the bucket of beers. How fun! And the food sounds yummy. Oh and a turkey roaster? What a great idea! 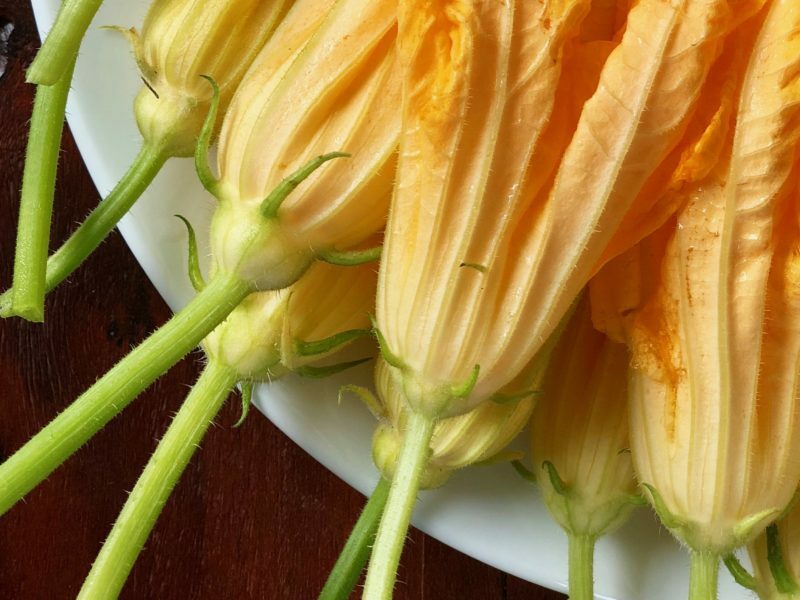 On my blog tomorrow I’m going to feature a blog from my blogroll and do a post called Folllow Friday. I’m looking for creative ideas like that. Stay tuned! 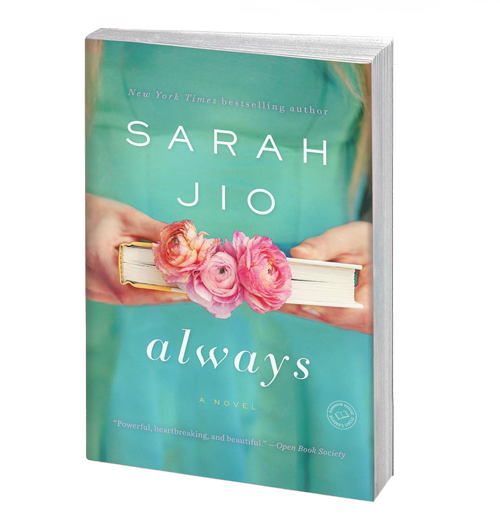 Sarah Jio is a journalist and the New York Times bestselling author of ten novels. Sarah Jio is a journalist and the New York Times and USA Today bestselling author of ten novels published in more than 25 countries.